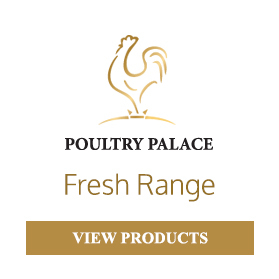 Exclusive supplier of fresh poultry. I’M 100% ANTIBIOTIC FREE. Accredited free-range chicken raised on a vegetarian diet. 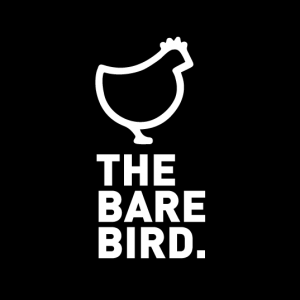 The Bare Birds never receive any kinds of antibiotics at any stage in their lifecycle. 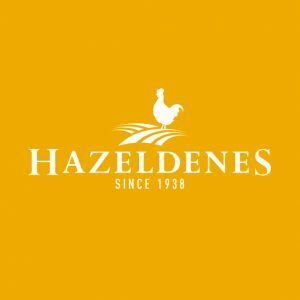 Part of the Hazeledene’s family business, there is a variety of The Bare Bird products to choose from and Poultry Palace is proud to support and provide these products directly to you. Luv-a-Duck Whole Duck is wholesome, meaty and fully flavoured. A succulent crisp duck is easy to prepare and a sure favourite to serve for all occasions. The versatility of Luv-a-Duck’s extensive product range means there is a duck product suitable for every taste and dish. 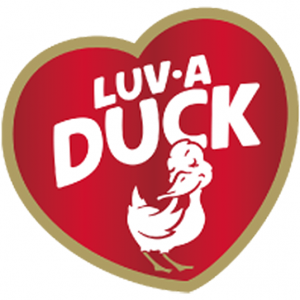 Poultry Palace is proud to support and provide Luv-a-Duck products to our valued and appreciated customers. Game Farm brings you premium quality yet affordably priced game meat that can be easily prepared for family and friends to enjoy. Game Farm supplies game meat and game birds and Poultry Palace are proud to support and provide their products to our valued and appreciated customers. 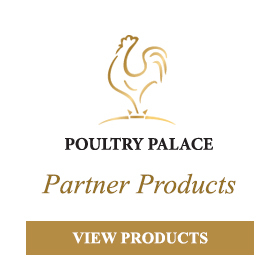 Some of the great products we source for them are quail, spatchcock, cornfed chicken and pousson. Poultry Palace provides free range eggs as well as Quail eggs. 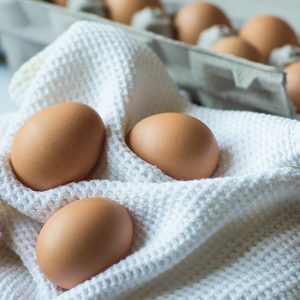 Please enquire with us today to get your farm fresh, free range eggs.